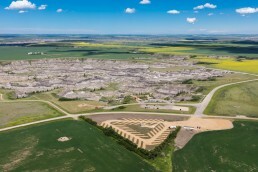 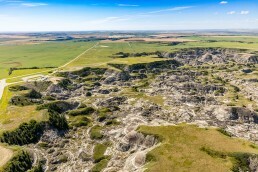 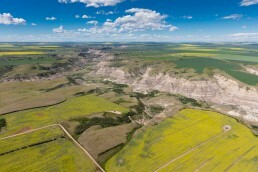 Follow the path of the Horseshoe Canyon north towards the Red Deer River Valley. 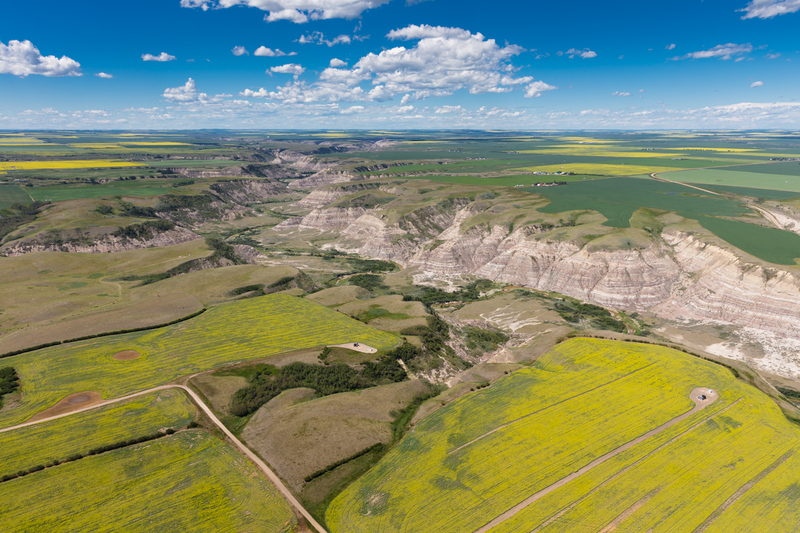 Take in the views of this massive canyon carved into the golden prairies over 70 million years ago. 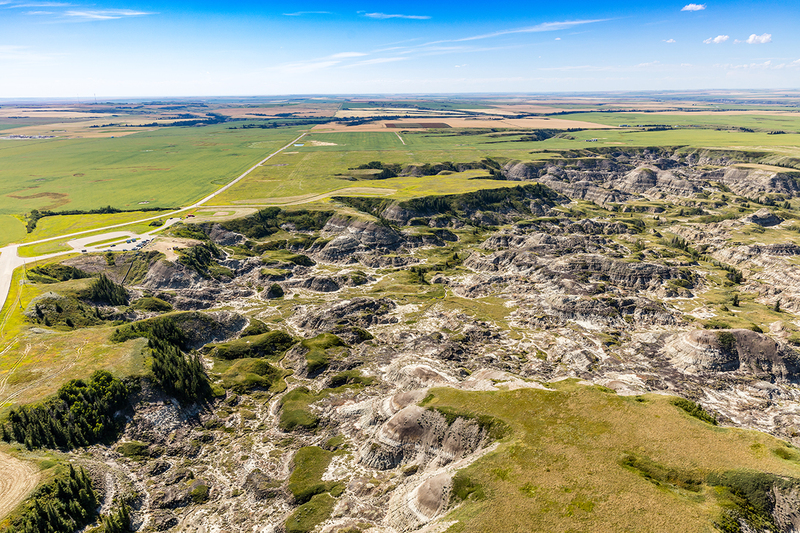 Count the layers of the canyon walls and imagine the artifacts and fossils that have been found here over the years.